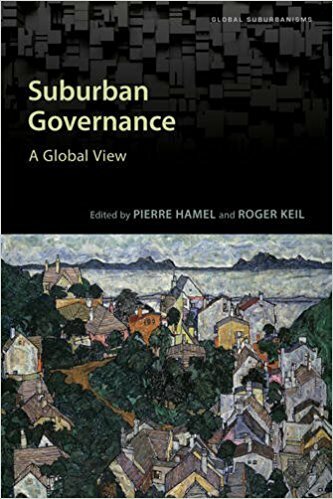 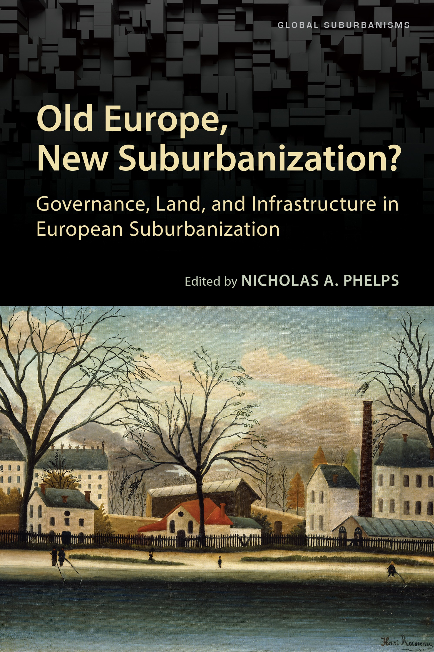 Midterm Conference: A Suburban Revolution? 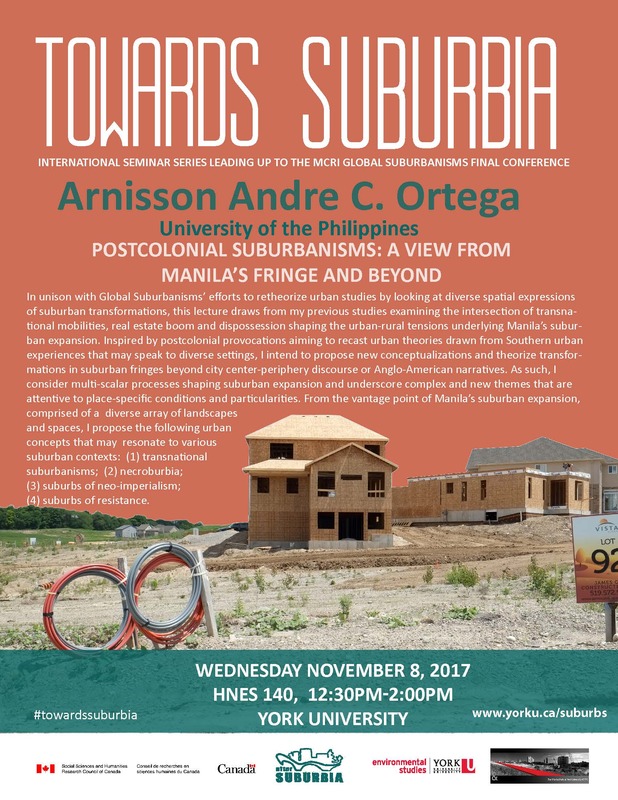 In unison with Global Suburbanisms’ efforts to retheorize urban studies by looking at diverse spatial expressions of suburban transformations, this lecture draws from my previous studies examining the intersection of transnational mobilities, real estate boom and dispossession shaping the urban-rural tensions underlying Manila’s suburban expansion. 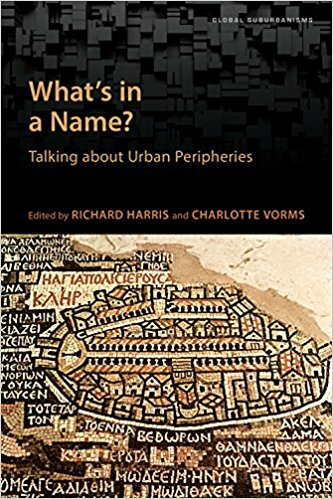 Inspired by postcolonial provocations aiming to recast urban theories drawn from Southern urban experiences that may speak to diverse settings, I intend to propose new conceptualizations and theorize transformations in suburban fringes beyond city center-periphery discourse or Anglo-American narratives. 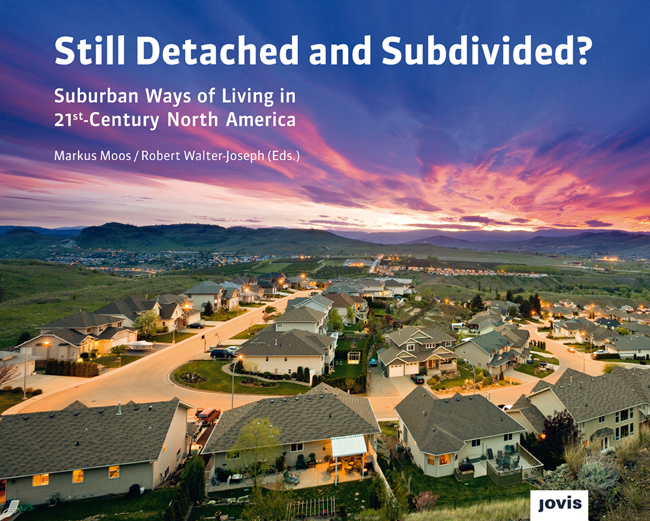 As such, I consider multi-scalar processes shaping suburban expansion and underscore complex and new themes that are attentive to place-specific conditions and particularities. 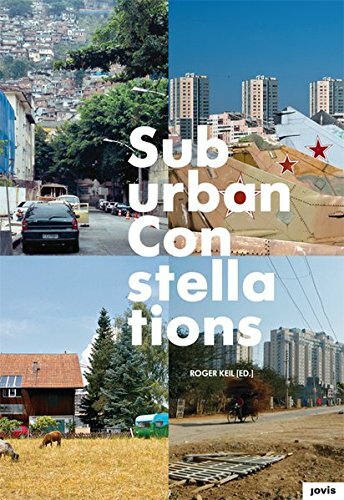 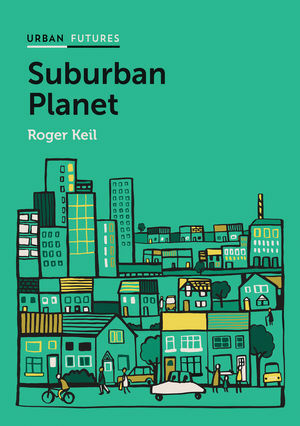 From the vantage point of Manila’s suburban expansion, comprised of a diverse array of landscapes and spaces, I propose the following urban concepts that may resonate to various suburban contexts: (1) transnational suburbanisms; (2) necroburbia; (3) suburbs of neo-imperialism; (4) suburbs of resistance. 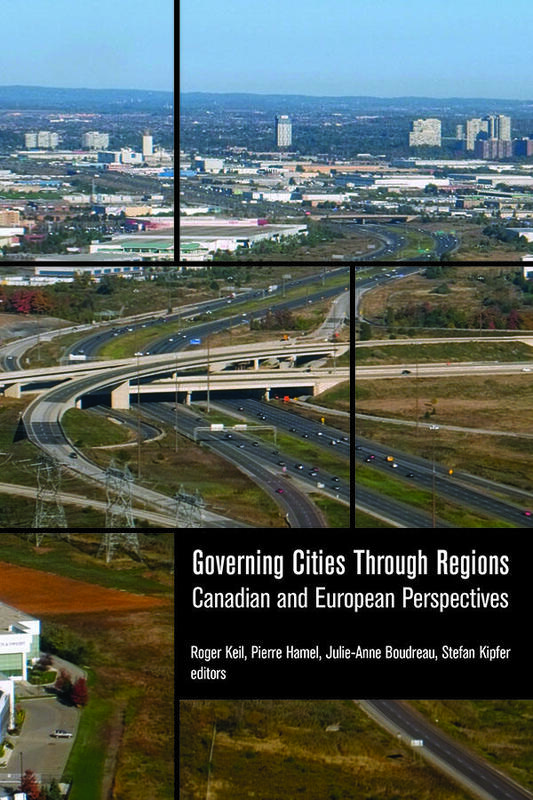 Dr. Ortega is a Visiting Scholar at the York University City Institute under the Urban Studies Foundation Fellowship. 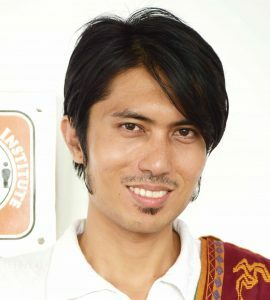 He received his PhD in Geography from the University of Washington and is an assistant professor at the University of the Philippines, Diliman. 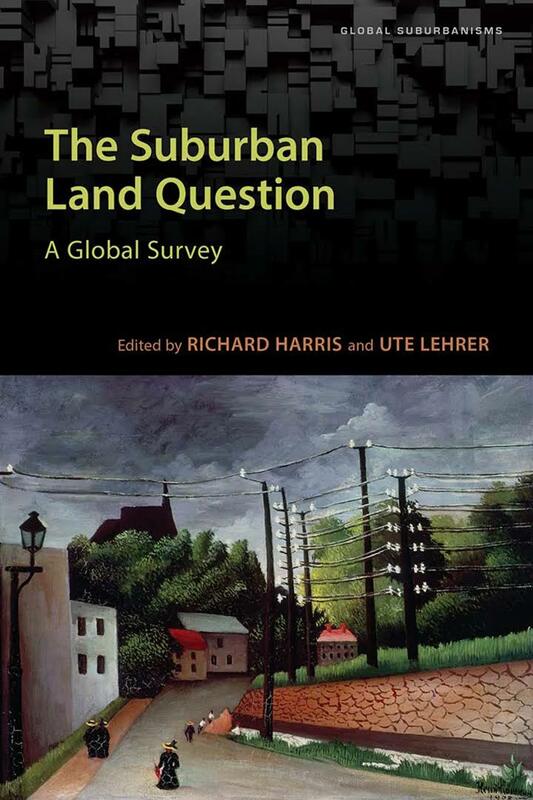 He is an interdisciplinary geographer and critical demographer, with interests on urbanization, migration, GIS, counter-mapping, spatial statistics, and socio spatial theory.